Vodafone Carstick W5101 is a new mobile 4G USB Stick with a rotatable USB. 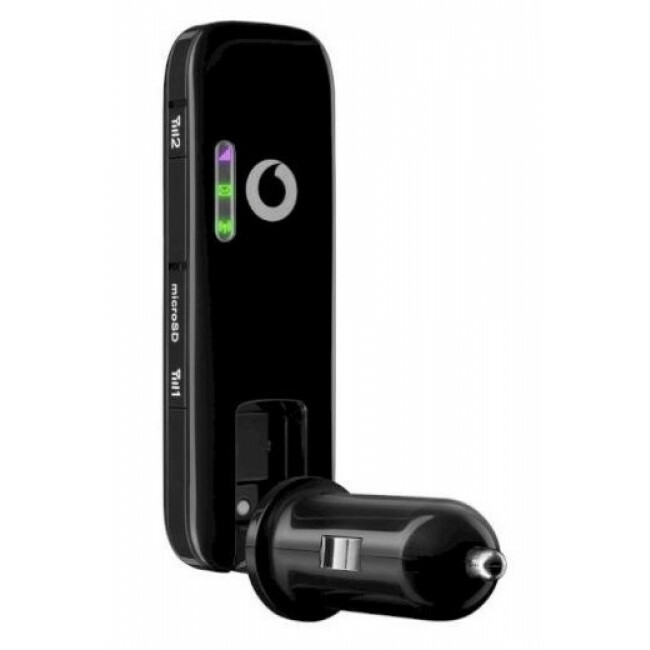 Vodafone Carstick comes from Huawei E8278 Wingle 4G WiFi modem with Vodafone Logo. 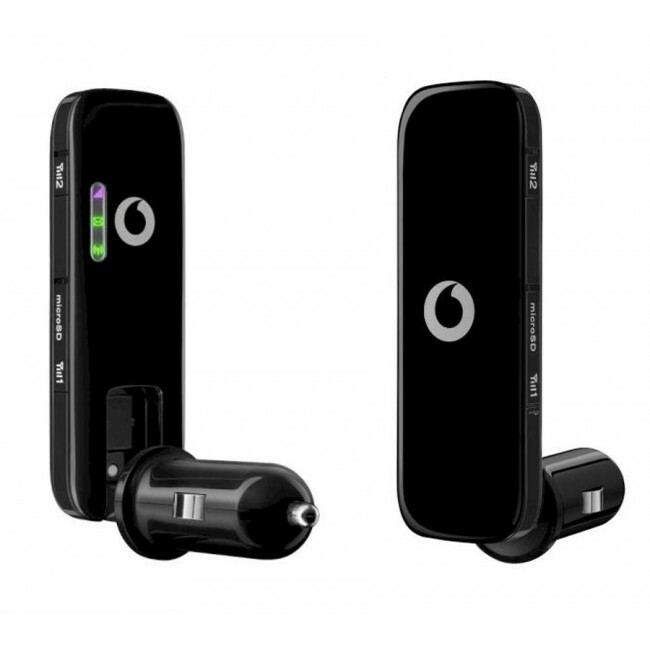 Vodafone Carstick is a LTE Category 4 WiFi dongle designed to use in card, supporting peak download speed to 150mbps. 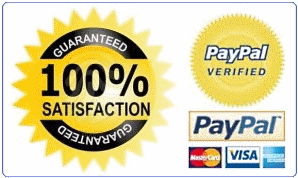 The USB is especially to use with the car charger. With the charger, Vodafone Carstick will get power supply and work like a 4G Mobile hotspot. 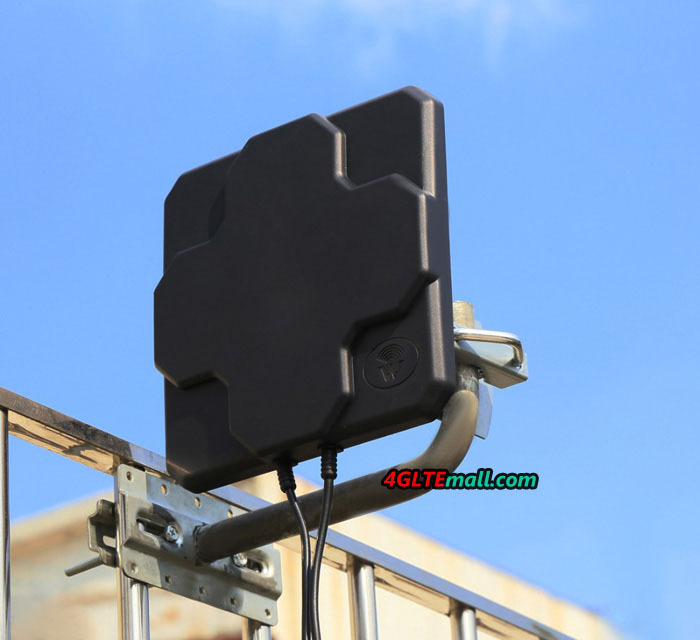 Vodafone LTE Carstick W5101 could support up 10 Wireless terminal to access internet at high speed. There are two TS-9 connectors in Vodafone Carstick. 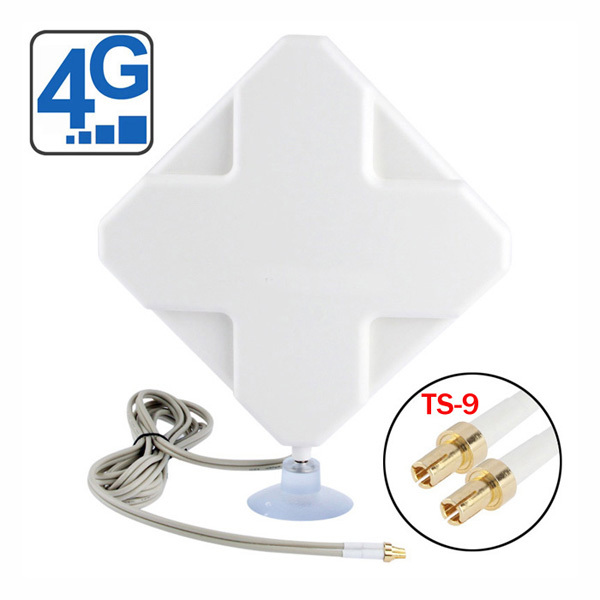 If the car is in low signal area, use can connect external antenna to get better signal.